Inns and Cabins for rent in the Great North Woods. 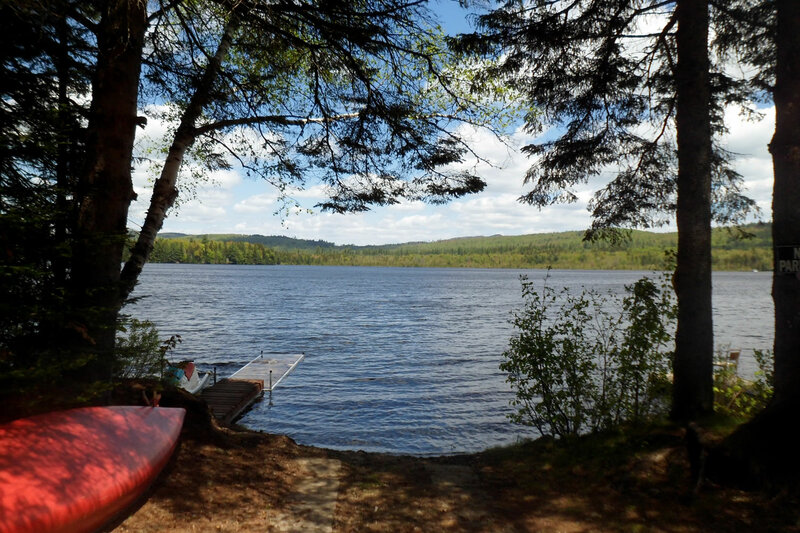 Akers Pond Inns & Cabins provides affordable yet comfortable rooms in the great north woods of Errol, New Hampshire. If you are an outdoor enthusiast then you will love what we have to offer.